The Heath brothers would definitely agree with that quote. This pair of professors turned their attention most recently to what makes some moments really stand out in life. Like the other books I’ve reviewed of theirs (Switch: How to Change When Change is Hard and Made to Stick: Why Some Ideas Survive and Others Die), this book is great: practical, entertaining, and solidly grounded in peer-reviewed science. The science of memory suggests that not all moments have an equal chance of getting remembered. Emotional peaks (along with endings) are more likely to get remembered, according to the peak/end rule of memory. Furthermore, we remember new and different events. This section of the book walks the reader through ways of building up peak moments of positive emotion. Here, the authors also cover how to boost sensory appeal, raise the stakes, and/or exceed expectations. Eureka! A moment of realization and insight! Most of us intuitively know that these are special moments in our lives. In these moments, we change our view of the world and likely change we way we live our lives as a result. 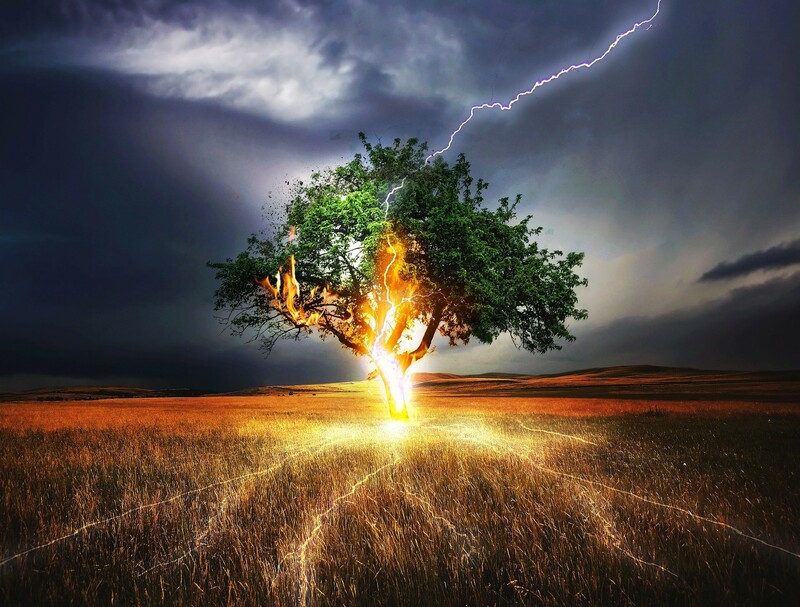 The authors use compelling examples to get us to see how it’s more important to discover the truth for ourselves rather than have someone else tell us. They recommend we get others to “trip over the truth” in order to give them a powerful moment. Recognize others. Sometimes just a few positive words can turn into a huge moment of pride for the recipient. Rehearse courage. If we decide in advance how we will handle challenging situations, we are more likely to act appropriately in those situations. By nurturing pride, we can cultivate powerful moments that become meaningful memories. Science is clear that relationships are central to our well-being. We are social creatures; we need each other in order to thrive at work and in life. The Heath brothers emphasize moments of connection that have the power to strengthen relationships. For groups, they discuss how powerful it can be to work together to achieve a meaningful goal. They tell stories that show how a “synchronized moment” can successfully begin that group work. For individual relationships, the authors argue that responsiveness can bond two people together. They show how, if we are responsive in the right ways, we can quickly deepen relationships with each other. I’m a fan of the Heath brothers because all of their books are grounded in science. They discuss studies in ways that are accurate and helpful. Partly because the authors also wrote Made to Stick: Why Some Ideas Survive and Others Die, they know how to get their ideas across in ways that readers will remember. A key way to communicate ideas, of course, is stories. 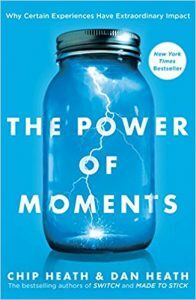 The Power of Moments is loaded with compelling stories that help the science come to life–and stick in your brain. I highly recommend this book to anyone who wants to make more memorable moments in life. If you’ve read the book, what did you think? If you haven’t read the book, does this review make you want to read it? Thanks in advance for your comments.